There are many aspects of the Cariboo Chilcotin Coast that attract families to the region. There are thousands of miles of trails in the region for nature lovers and biking enthusiasts alike to enjoy, not to mention world-class skiing and other winter sports. The history of the Cariboo Gold Rush region is fascinating for anyone wanting to learn more about Canada’s past. 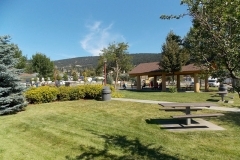 The City of Williams Lake is especially central for those looking to be close to a number of year-round outdoor activities. 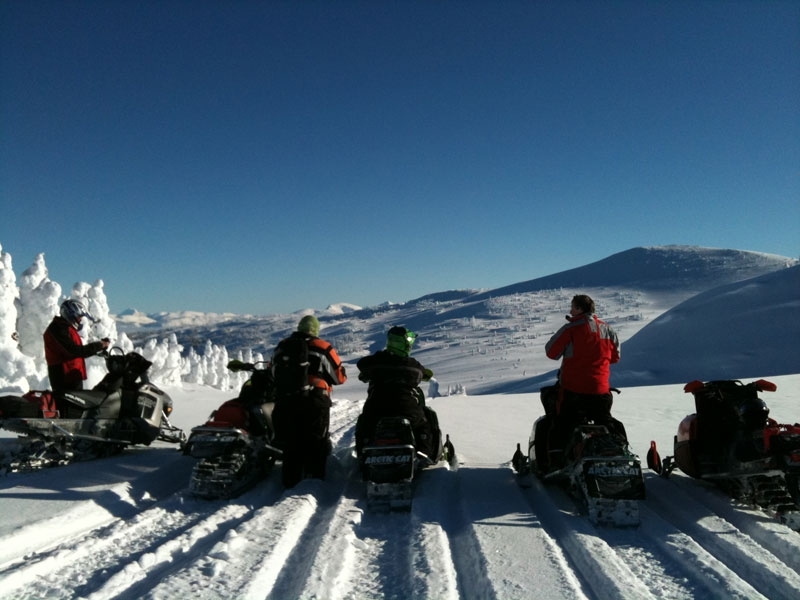 However, some may think that the Cariboo region is a little too isolated, assuming transportation options are limited, but Williams Lake transportation is varied and easily navigated. 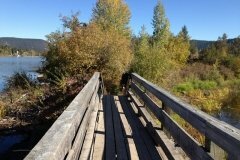 We’ve put together the following list of transportation options in and around Williams Lake so that you can feel at ease knowing this part of interior British Columbia is easily navigable. Greyhound Buses service many communities in the region, particularly those along Highway 97. There are two scheduled trips to Vancouver from Williams Lake each day, so Williams Lake transportation to the coast and other North American cities is pretty simple. 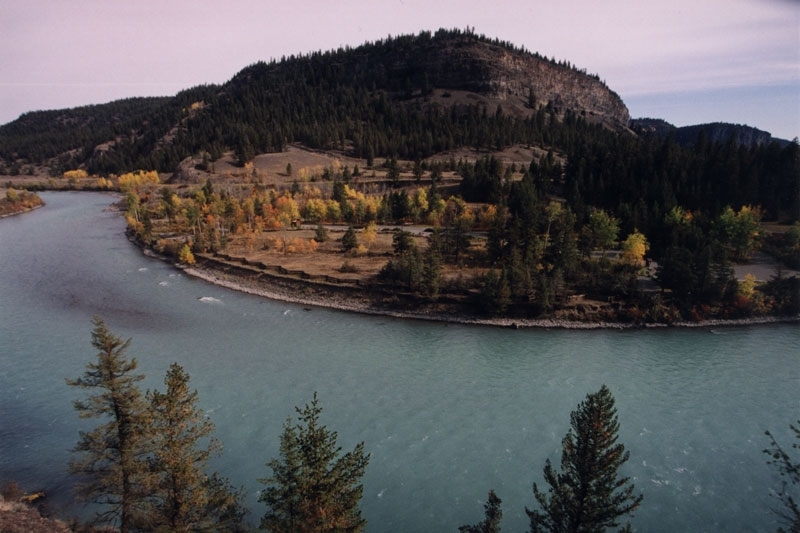 In addition to Vancouver, Greyhound provides regular service to Kamloops and Prince George from Williams Lake. There are also two local bus services within Williams Lake that make local travel easier. These include BC Transit and HandyDART. The Rocky Mountaineer offers an exciting way to experience a transportation method of the past with updated, comfortable cabins. The Rainforest to Gold Rush route travels between Whistler, BC and Jasper, Alberta, stopping overnight in Quesnel as it passes through the historic Cariboo Gold Rush region. Williams Lake is home to the Williams Lake Airport, which is serviced by two regional airlines: Pacific Coastal and Central Mountain Air. Both airlines make it easy to quickly travel throughout western Canada. Pacific Coastal offers service to over 65 locations in British Columbia, which is more than any other airline. Central Mountain Air services several cities in both British Columbia and Alberta. Of course, car travel is the most popular form of Williams Lake transportation. 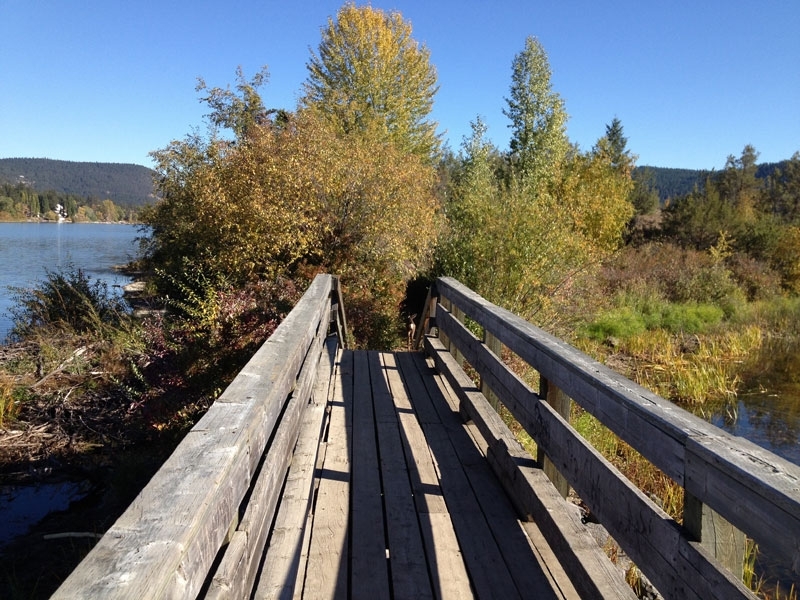 Williams Lake is conveniently situated at the junction between Highway 20 and Highway 97. 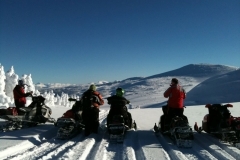 Land Without Limits offers information on regional driving tours in their complimentary regional resources, so you and your family can set out on your own to take in all the natural beauty that the Cariboo Chilcotin Coast has to offer. We are Professional Realtors Geordie and Cindy Moore, and we’re glad to offer families as much information about Williams Lake and the surrounding areas as possible. If you’re looking for more information on housing options in the area or simply want to know more about Williams Lake transportation options, we’re happy to answer any of your questions. 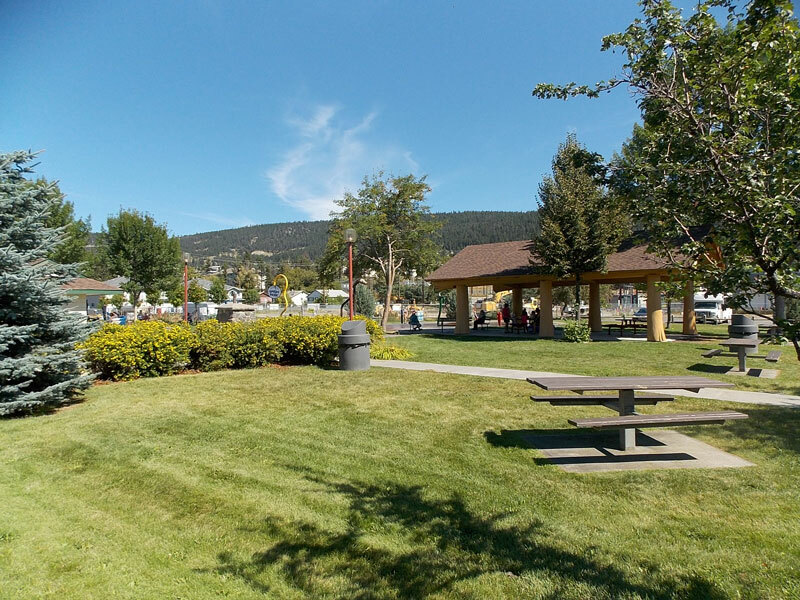 We know you will love Williams Lake as much as we do—contact us today!